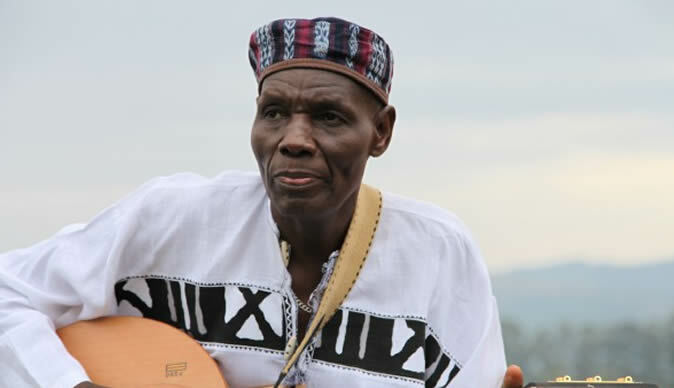 Mtukudzi died yesterday afternoon at the Avenues Clinic in Harare where he had been admitted in the intensive care unit. His management did not immediately disclose details about his death, but Tuku had been battling diabetes for a long time. He had been inactive in showbiz for the last couple of months as his health deteriorated. Speaking at the musician's home in Norton last night, Youth, Sport, Arts and Recreation Minister Kirsty Coventry confirmed the deliberations over Tuku's status. She said the Government would consider a "special honour" for the legendary musician. She was among the first batch of mourners to visit Tuku's home to pay their condolences. "He was a legend. He is not only a music hero for the country. He is a hero of Africa. He deserves a special honour, but things will become clear in the next days," said Coventry. "We had mutual respect for each other. Last year we sat on the same panel when we were talking about philanthropy work. I last spoke to him towards the end of last year when we met at the airport. He was coming from a tour and I was travelling to South Africa. "We talked about the future of the arts industry and he was telling me about young people he was working with. He was indeed a legend. As Government, we are prepared to honour our legends in various sectors." NACZ director Nicholas Moyo, who was also among the mourners in Norton last night, said: "We have approached the Government with our request for Tuku to be considered for national hero status. The formal procedures have started and we are here to talk to the family so that we get the ball rolling.